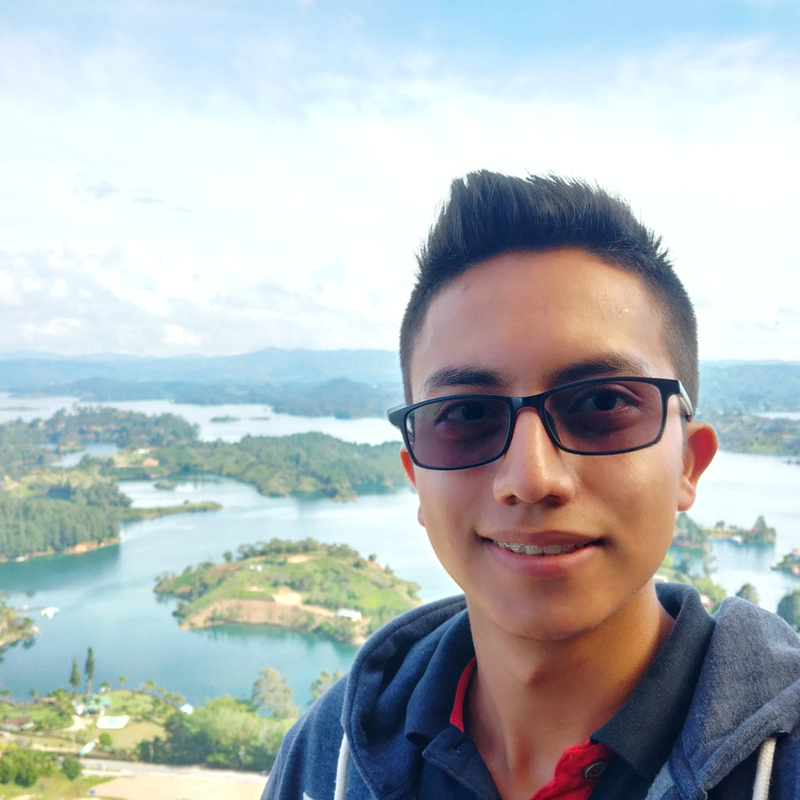 I'm a passionate and creative full-stack developer from Colombia 🇨🇴 who aims to build quality products by taking into account good development practices and focusing on UI and UX, while also trying to provide accessible experiences. I'm currently a Computer Science student at Pedagogical and Technological University of Colombia. I consider myself a curious and inquisitive person, so on my spare time I like to work on side projects and try to constantly learn something new to improve my skillset. Last, but not least, I have an open Twitter DM, Telegram and email for any kind of inquiries. 🤗 Also, huge thanks to my supporters. Made with by yours truly.